Lyons Robin Hood, situated only minutes from the town of Rhyl, offers full cabaret entertainment, heated swimming pool with sauna and jacuzzi, full children's entertainment programme and play areas, snooker and pool, ten pin bowling, plus much more. With golf clubs, 10-Pin bowling, the beach, a Kid's Club and restaurant all on-site, visitors never need to leave the park unless they want to. The surrounding area though is breathtaking in its natural beauty and is a delight to explore and enjoy. Rhyl is everything that is lively and exciting about the seaside, with a buzz created by such visitor attractions as the SeaQuarium, where you experience a stroll along the seabed surrounded by sharks, rays and other ocean creatures. Nestled between the two popular holiday destinations of Rhyl and Prestatyn there is as much to do in the surrounding area as there is on the park, with the golden sands of Ffrith Beach, funfair, entertainment centres and golf courses all within easy reach. Lovely caravan with everything you need owners very nice and quick to reply to emails the caravan was spotless you would never guess it was a dog caravan it even had dog blankets too! Caravan in a lovely quiet area of the park but 2 minute walk to the bar. Furniture on the decking was a lovely added touch spent a lot of time on the decking relaxing and didn’t need to worry about the dogs going in the road due to the lockable gate. Bed was very comfy shower good strength and the water stayed hot would definitely recommend this caravan it was an absolute bargain thank you! Thank you for your lovely review. Its lovely to know that you had a lovely break in our caravan and enjoyed the facilities that we provide. 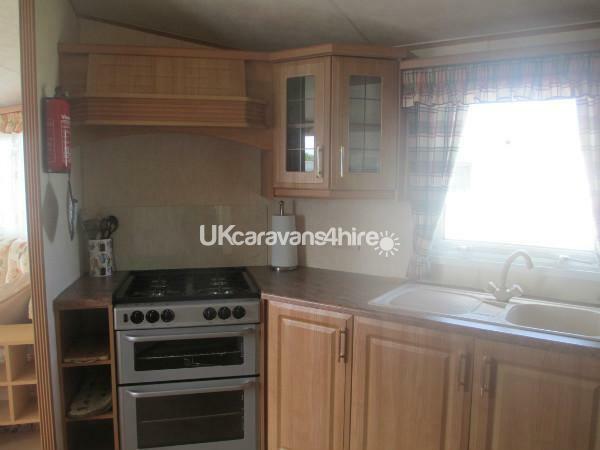 This is a spotless caravan and very spacious, and brilliant if you have small dog, or small children. loved our holiday, it was more than we expected for the price. spotlessly clean and comfortable caravan in a great spot on this site,we have stayed in this caravan twice and would recommend it without question. 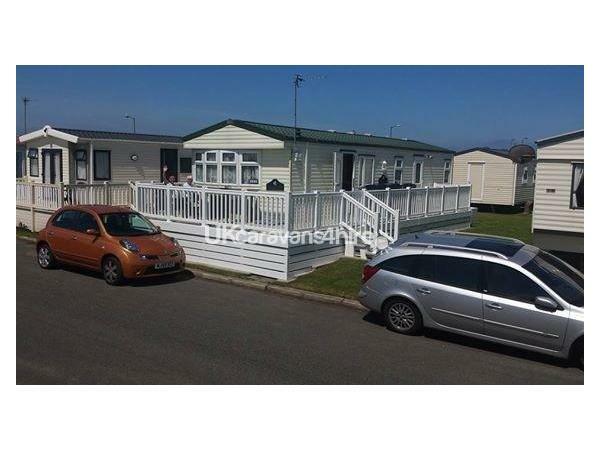 Very clean and comfortable Caravan,excellent accommodation Mrs. Axon is a very nice lady. Very good well set out site, highly recommended.